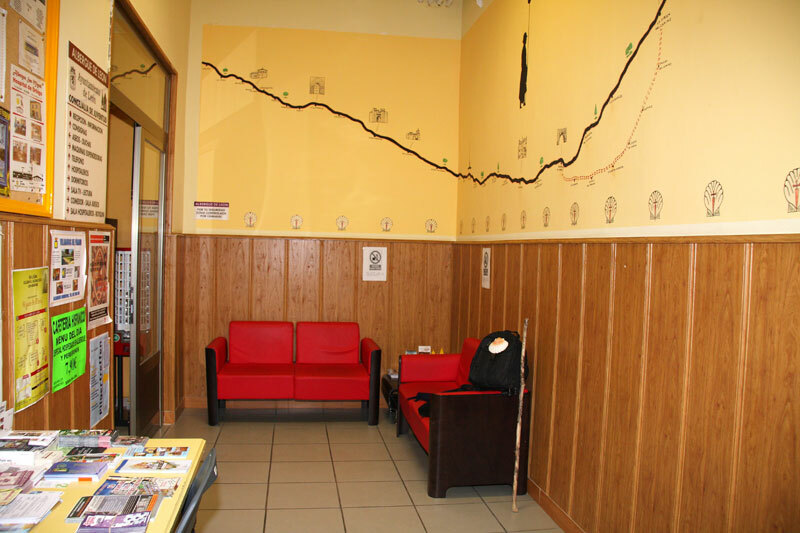 This is an IYHF hostel in León, which sets aside rooms exclusive to pilgrims. It is open 24hrs. 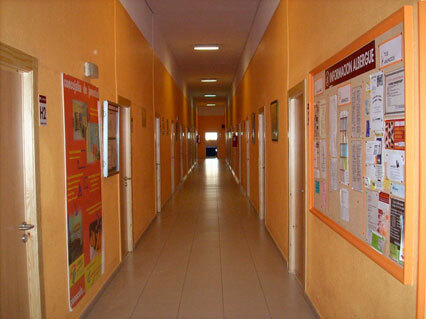 It is also scheduled to be shut down at the end of May 2012 because of the crisis, so check ahead. 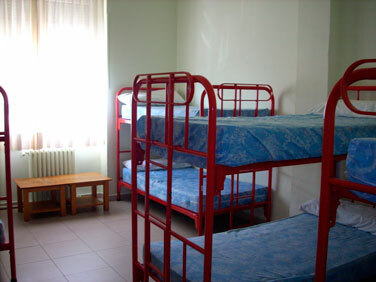 The albergue has double rooms with tv and refrigerator, triples, and dorms of 8 beds. It also offers bike rental. 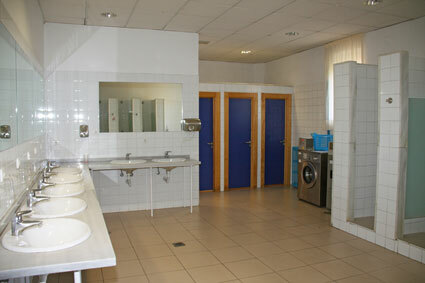 It as well has a high number of showers and bathrooms per person. Open 24 hours for those who want to explore Leon by night. Departure by 10:00.